I often thought that if I was really that motivated to start a band or join one it would sound exactly like The FountNHead. They are everything I would want my band to be if I was actually in one. They simply ooze the familiar sound of awesome bands like Linkin Park, Plain White T's, P.O.D., Limp Bizkit & Rage Against the Machine. And not to mention a very strong stage presence from the lead-female rap vocals, Jewels. From her I get a Fefe Dobson vibe. 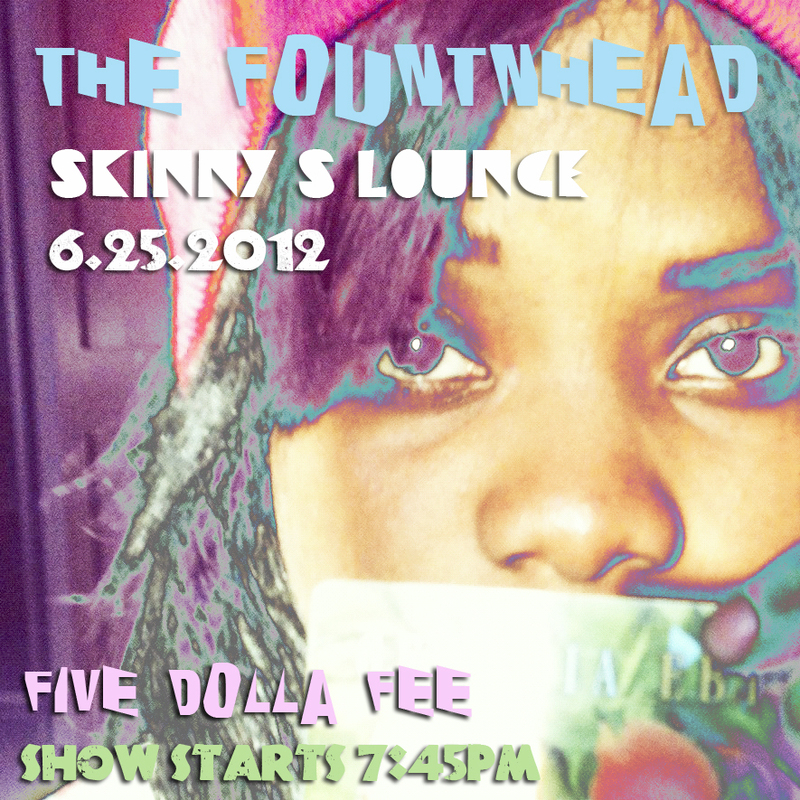 The FountNHead is a 5-peice band coming all the way from Atlanta. As you know Atlanta doesn't really have a huge rock scene going on. It’s heavily dominated by Hip-Hop, Rap, R&B & most commercial pop music out today. The FountNHead sound is mix of Rock, Punk & Hip-Hop. But it's an awesome sound. It’s not like one genre is more pronounced than the other. No, it actually is even in sound quality of the two genres. 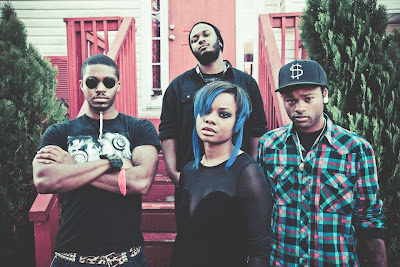 Just listen to their EP "Higher than Heaven, Still Blacker than Hell" out now. A 4 track EP starting it off with their most popular single "As A Skunk." This song is the most up tempo out of all 4 tracks on the EP. It is then followed by songs like "Bang Bang Bang", Trippin" and "Free and Flowing." as you listen to it you notice the tempo of each song slows down but not as dramatic as you would think. So far The FountNHead has received so much press and have gotten a lot of positive reviews as well as a growing fan base. The FountNHead have been through it all musically and mentally. They refuse to follow the status quo in music. They will continue to be aware of their humble yet tumultuous journey of their own individual selves and as a band a unit a family. The FountNHead goes on stage @ 11:30pm!